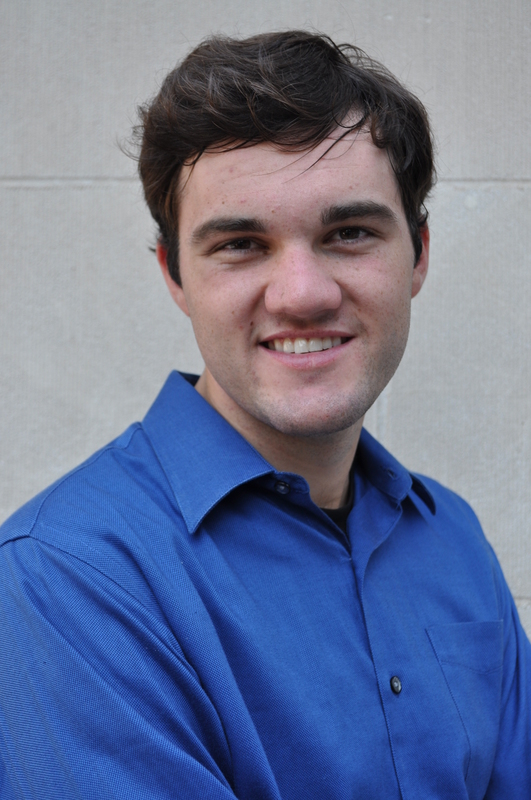 Evan began his improv career in August 2011 when he joined Spiked Punch Lines Improv at the University of Tulsa. In January 2013, he became a “Crayon-In-Training” and became a regular cast member of Crayons Improv in September 2013. Evan has attended workshops led by The Second City Touring Company and Twinprov. Evan graduated from the University of Tulsa in May 2014 with a B.S. in Biology and will attend the University of Oklahoma School of Medicine starting in August 2014. Evan is also an avid soccer player, pretends to do ceramic art, and enjoys long walks on the beach at dusk. He plans to continue improvising through the forthcoming barrage of medical training.